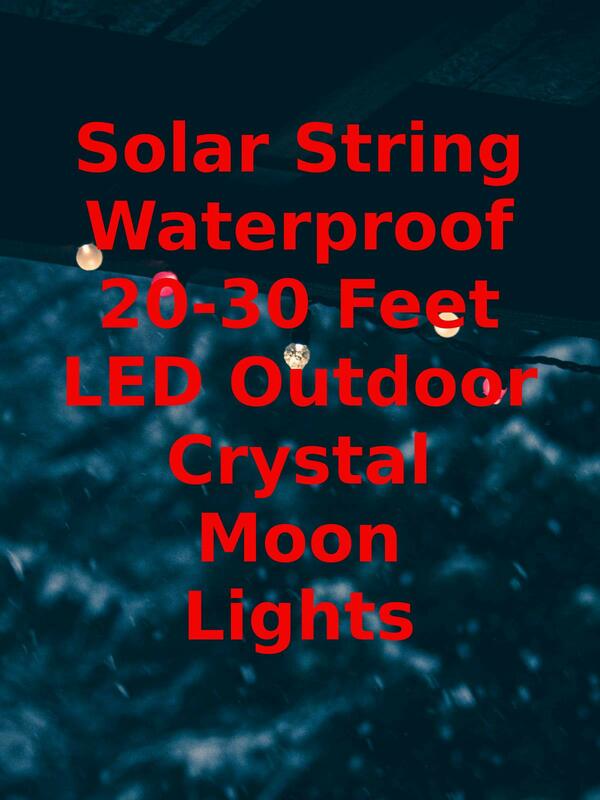 Watch the 9malls review of the Solar String Waterproof 20-30 Feet LED Outdoor Crystal Moon Lights. Are these solar lights actually worth getting? Watch the hands on test to find out.